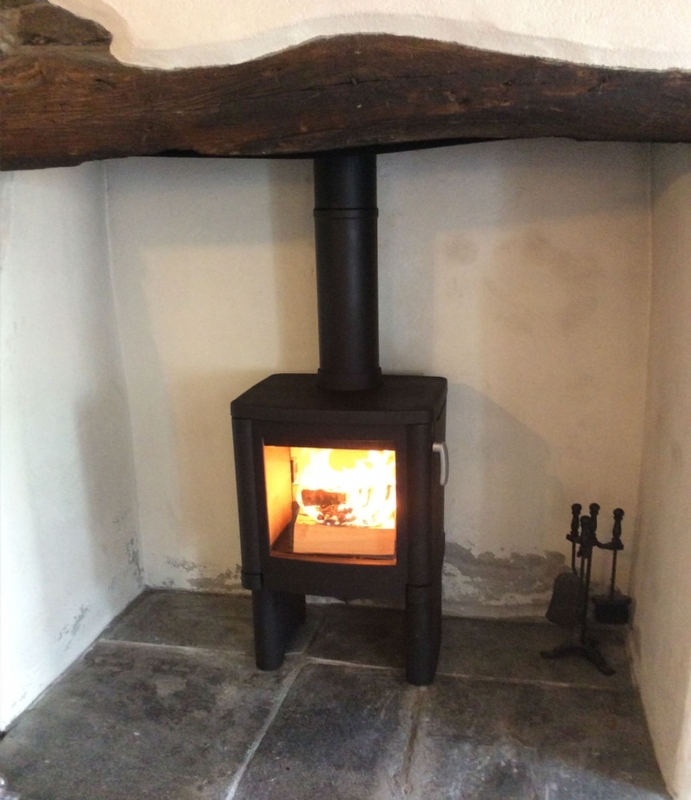 Contura 52 in an old farmhouse wood burning stove installation from Kernow Fires. 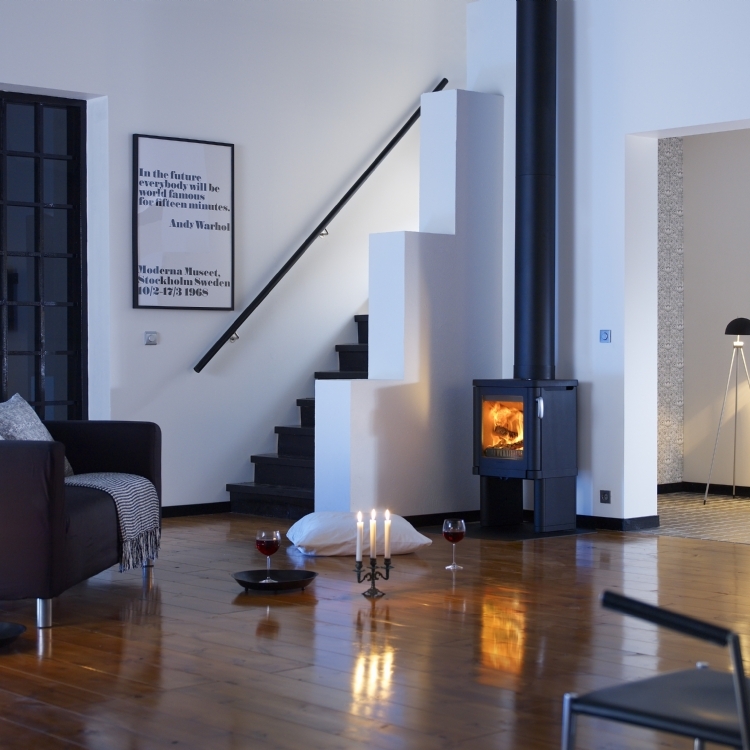 This customer chose the Contura 52 on long legs for this large traditional fireplace. 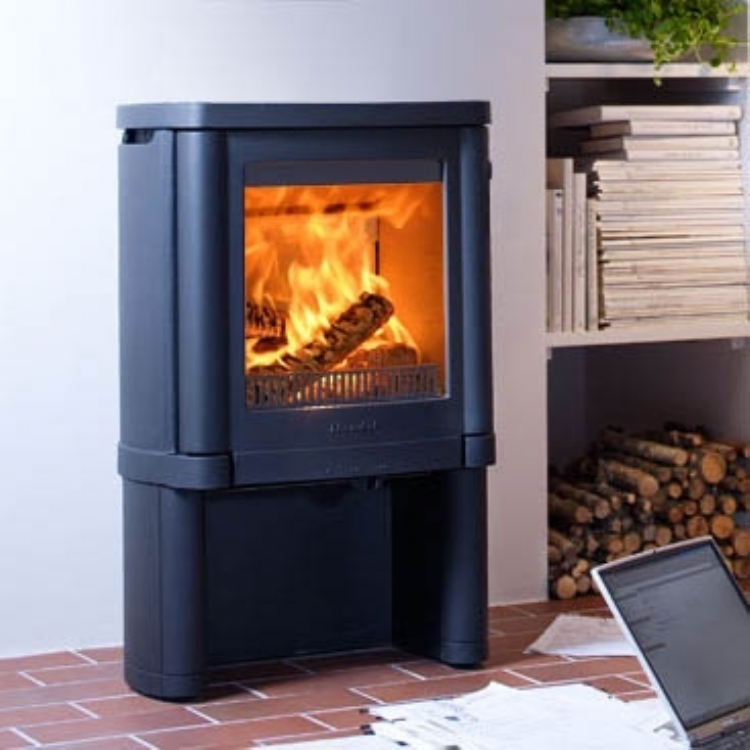 To enable this fireplace to work efficiently the large, originally open fireplace, was lined with a stainless steel flex liner right through to the chimney pot. 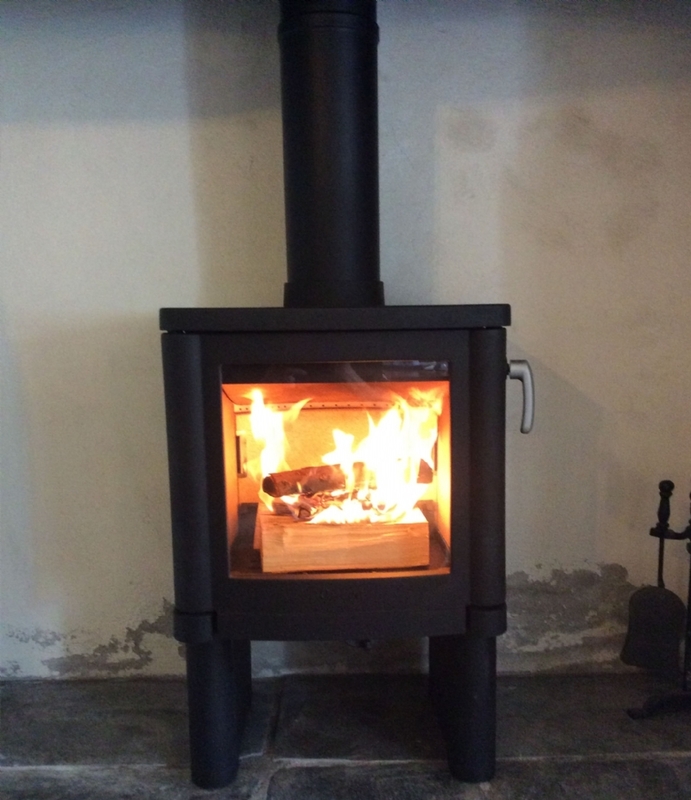 A register plate was fitted and a small amount of solid pipe connects the new chimney to the stove. 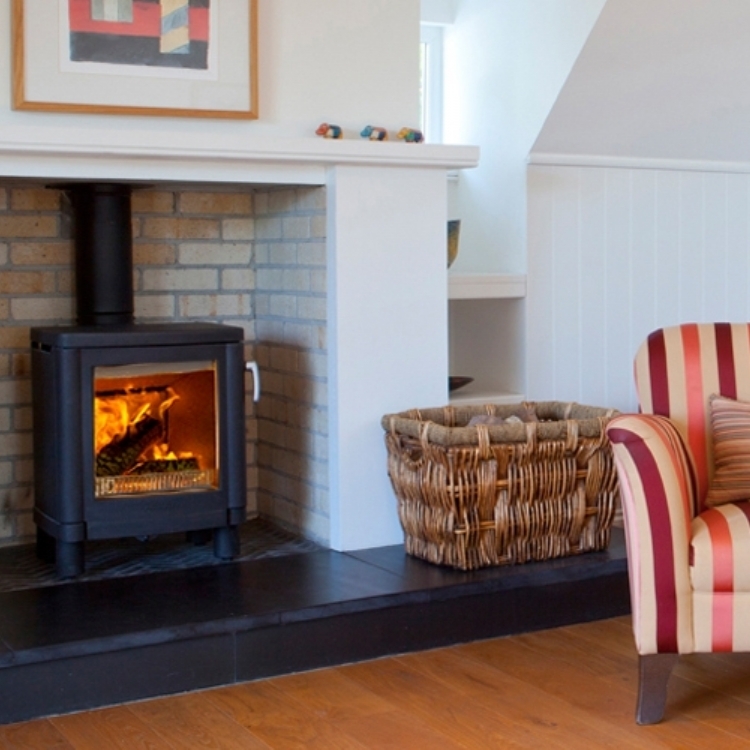 The solid pipe was painted to match the stove. The original hearth was large enough for the new fire.